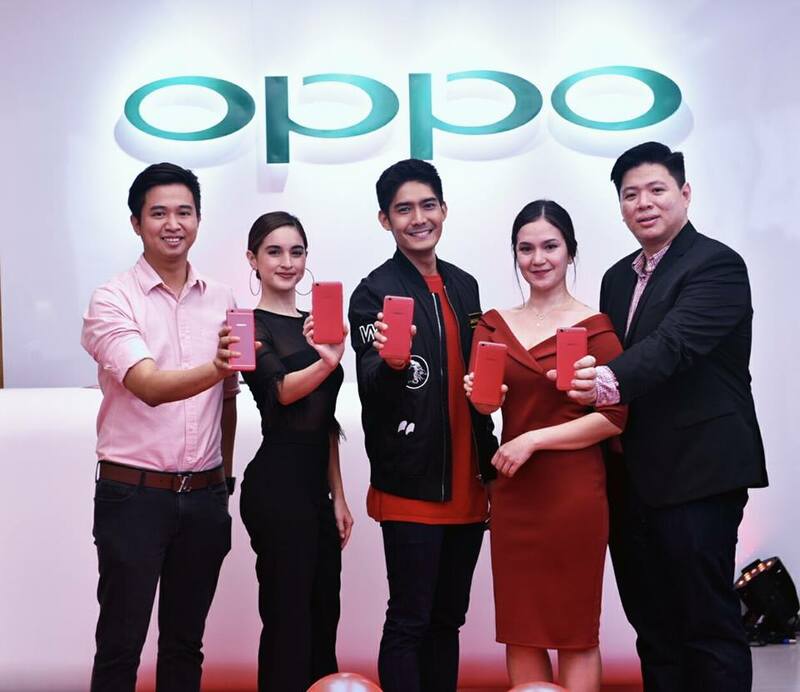 The OPPO F3 Red Limited Edition is now available at OPPO Concept Stores nationwide and in Lazada as the exclusive online store for only PhP 15,990. Online purchasers may check out bit.ly/OPPOF3Red via Lazada for more details. For a complete list of OPPO Concept stores, fans may check out bit.ly/F3RedEdition.